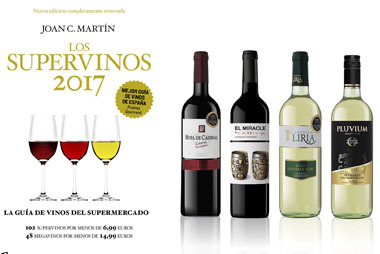 Sandara from Bodegas Vicente Gandía, “best wine packaging” at ECRM Show in San Diego, California. ECRM (Efficient Collaborative Retail Marketing) events are category specific forums where buyers and sellers meet in one-on-one private, pre-scheduled appointments to discuss new business opportunities. 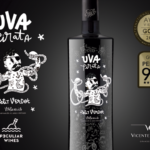 The packaging of SANDARA was conceived by the in-house Marketing Team of Bodegas Vicente Gandía. 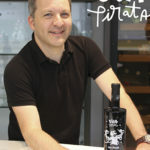 The serigraphy pattern on the bottle reflects perfectly the young, happy, crispy, funny and elegant style of this wines. 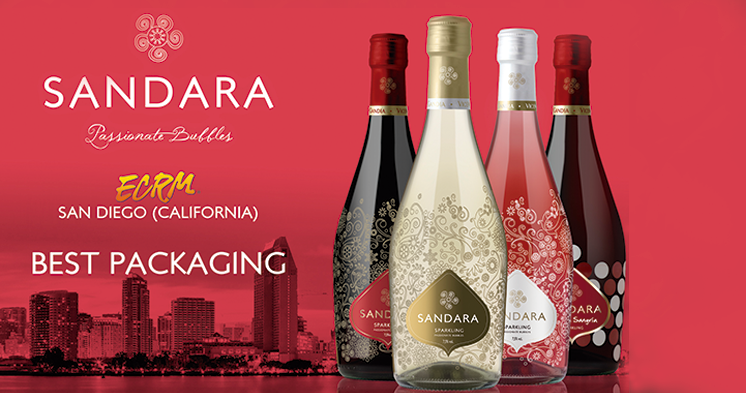 SANDARA, is a range of low alcohol sparkling wines with a delicate character which are made especially to apeal to those who enjoy the good side of life. Fresh, elegant and fun. From his release this range is a great sales success and has become in a strategic Brand for the Company.